Looking For Hair Extensions For Fine Hair? If you are tired of trying every mousse or volume product on the market, then it may be time for you to get hair extensions. Fusion hair extensions can be truly customized to safely to thicken your hair. If you have fine hair, it is so very important that you work with an experience hair extension expert. 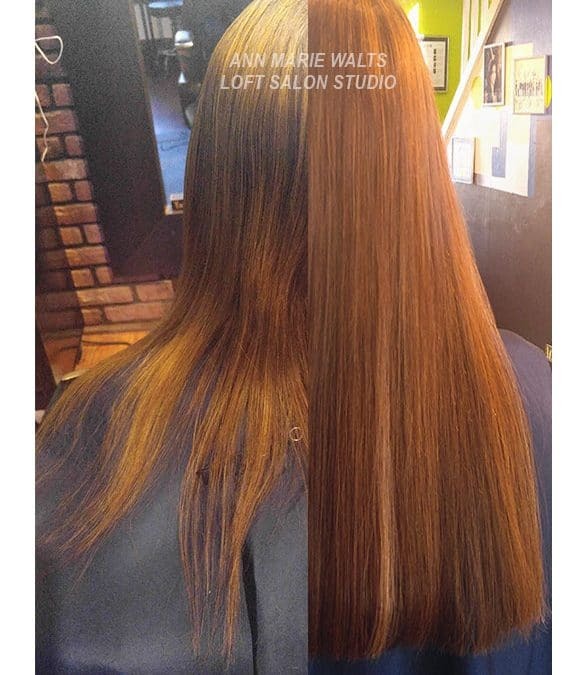 Hair extensions are always safe to wear when they are properly applied and properly cared for. Sometimes fine hair and thin hair are confused for each other. Fine Hair- The hair itself can be on the “skinny” side. It tends to lack body, and sometimes will be on the straighter side. You certainly will feel amazing, and may even find that your confidence level will increase. I have, personally, worn Great Lengths several times and can share with you first hand that I was really amazed at how many times I had received compliments on my hair. The best adjective that I can give you about hair extensions is this………….the best accessory a women can wear!! This is a luxurious service and it will leave you feeling just that way. Once you add hair extensions to your fine hair, the density will feel thicker. Your hair will have more body, and it will look fuller.